﻿ What? | We're not taking a year off…we're taking on a year. Your first question is likely to be: What is pretirement? We define “pretirement” as a temporary period without a job that allows one to chase dreams before the traditional retirement age. Pretirement can be for following any dream. Our passion is to explore new places, especially when it comes to checking out the wild lands of the United States. 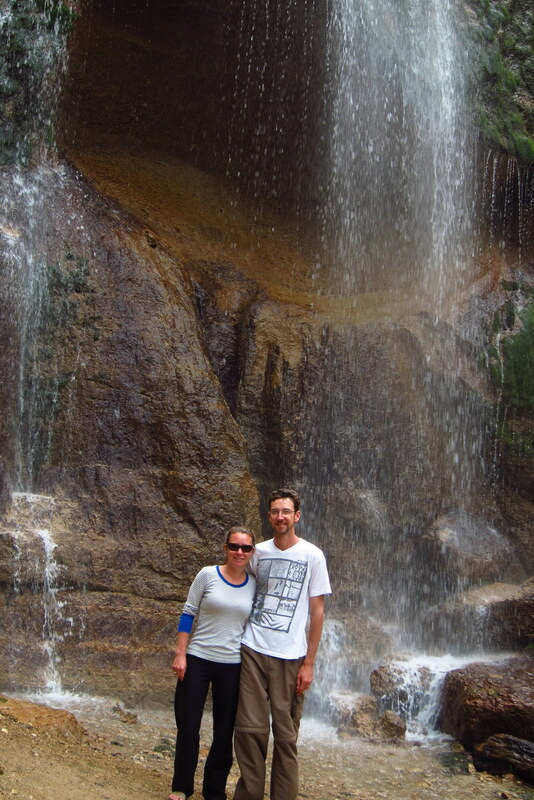 Scott and Tiffany at Smith Falls State Park in Nebraska, May 2016.